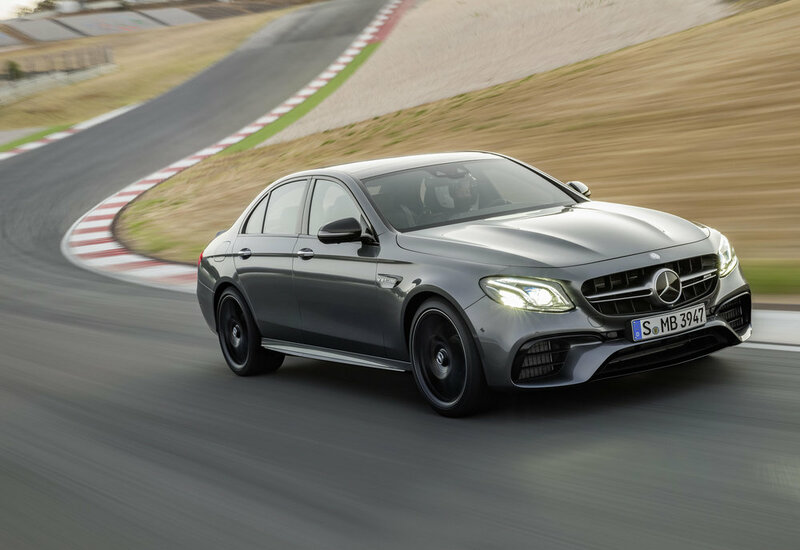 Mercedes has revealed the most powerful E-Class of all time - in the shape of the new AMG E 63 4MATIC+ and E 63 S 4MATIC+. Delivering even faster acceleration, the 4.0-litre twin-turbo V8 engine generates up to 612 hp and it’s also more efficient thanks to a cylinder deactivation system fitted as standard. With acceleration from 0-62 mph in 3.4 seconds, (3.5 for the non 'S' model) top speed is limited to 155 mph. 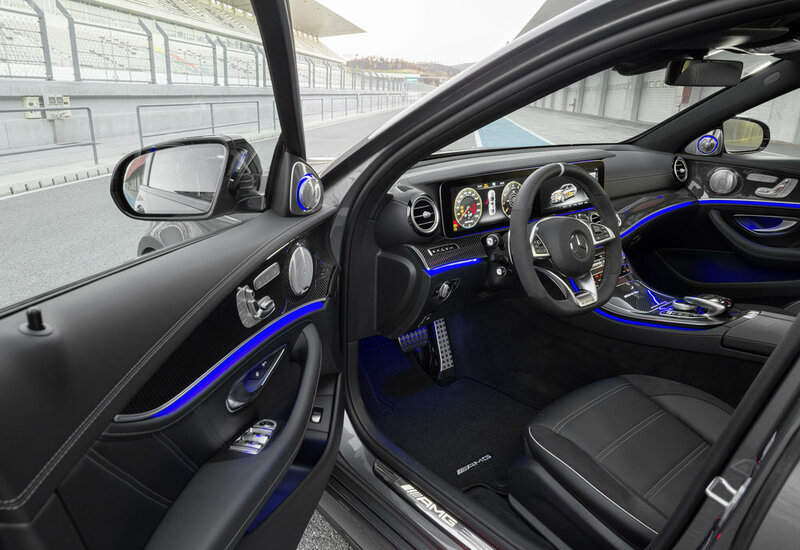 This can be increased to 186mph with the with AMG Driver’s package. 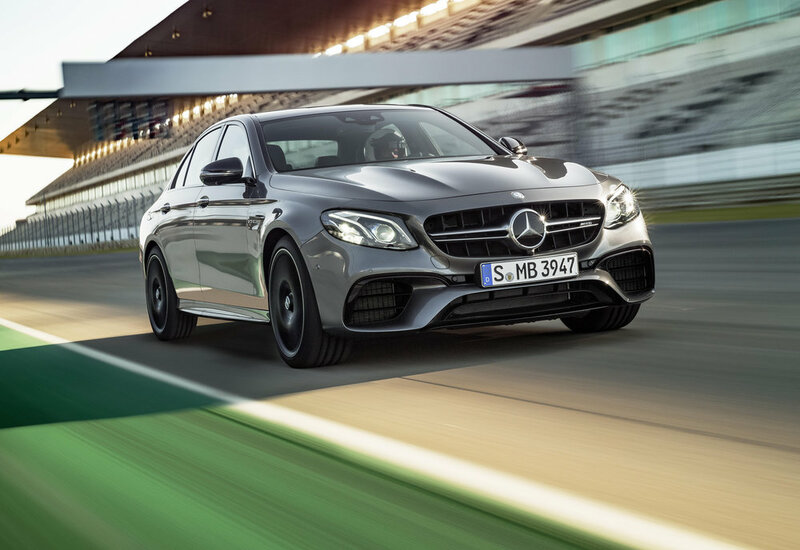 The AMG SPEEDSHIFT MCT (Multi Clutch Technology) nine-speed sports transmission is combined with what Mercedes describes as a ‘wet’ start-off clutch for the first time. This allows more agile response times to be achieved. 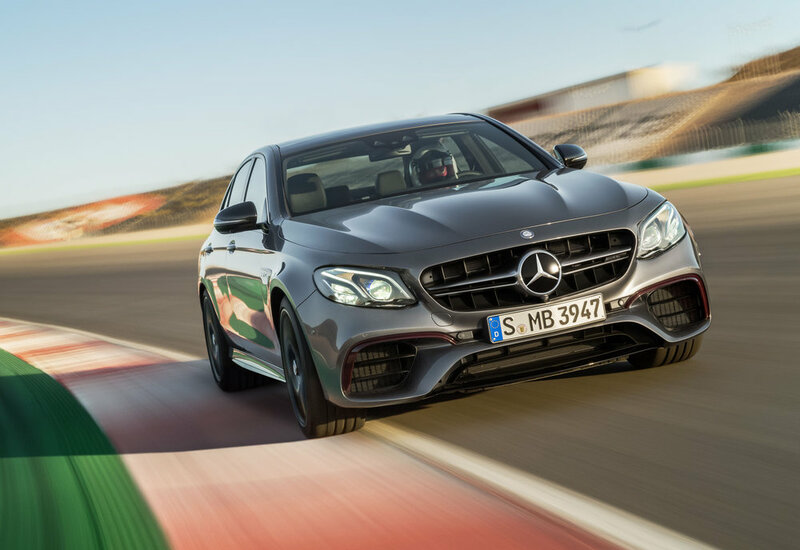 Another highlight is the completely new AMG Performance 4MATIC+ all-wheel drive system which combines the advantages of various drive configurations. Torque distribution on the front and rear axles, which until now was strongly rear-biased, is now fully variable for the first time. This ensures optimum traction right up to the physical limit, says Mercedes, whatever the road conditions. 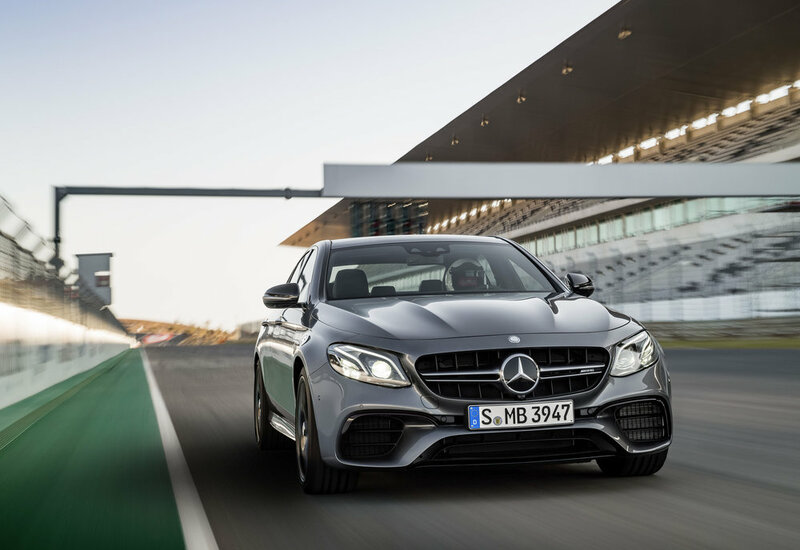 The exterior design, features a new radiator grille with twin louvres in silver chrome with vertical black struts and ‘AMG’ lettering, as well as a front apron, said to be inspired by the design of a jet wing. A coupé-style inset bonnet debuts for the first time on a saloon and 'underlines the performance figures'. At the rear, a clearly defined spoiler lip on the boot lid is finished in the car's body colour and is joined by the rear apron with diffuser-look insert, and the two chrome-plated twin tailpipe trim elements on the selectable sports exhaust system. 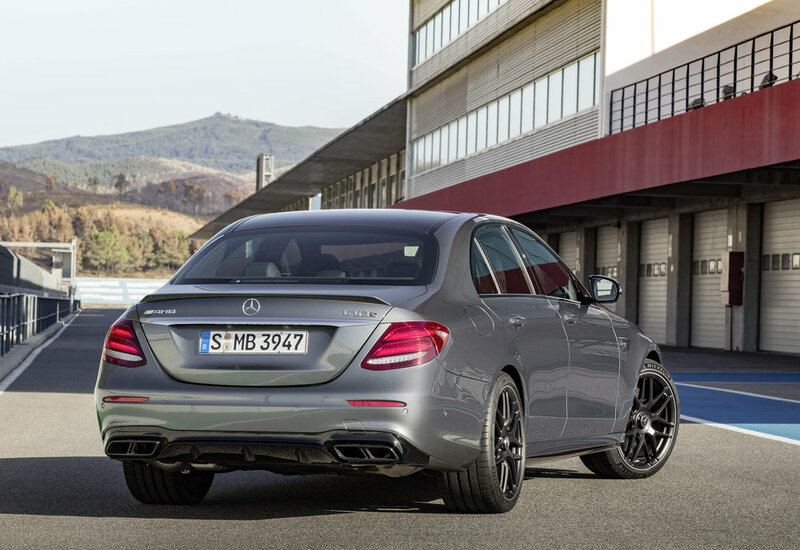 The E 63 S 4MATIC+ also features a trim strip in silver chrome on the rear apron. 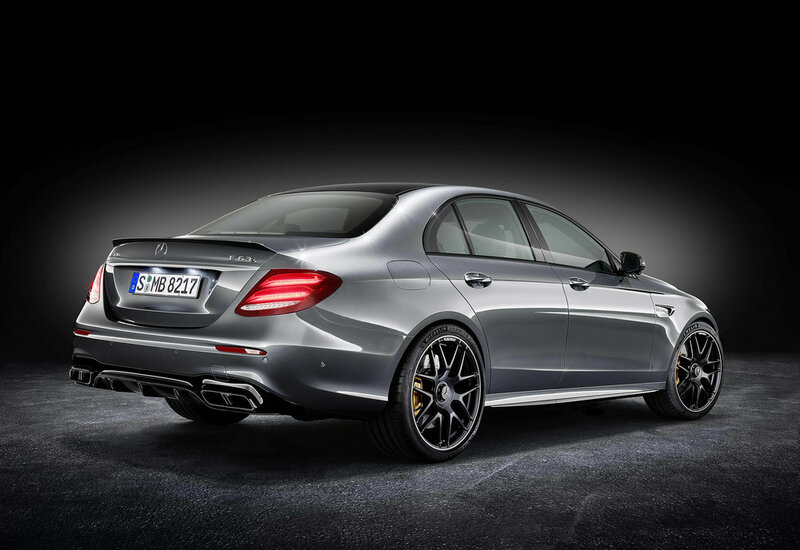 As standard, the E 63 4MATIC+ runs on 19-inch, 10-spoke light-alloy wheels painted titanium grey. A newly designed 20-inch cross-spoke forged wheel, which looks as though it is centrally locked, is available as an option. 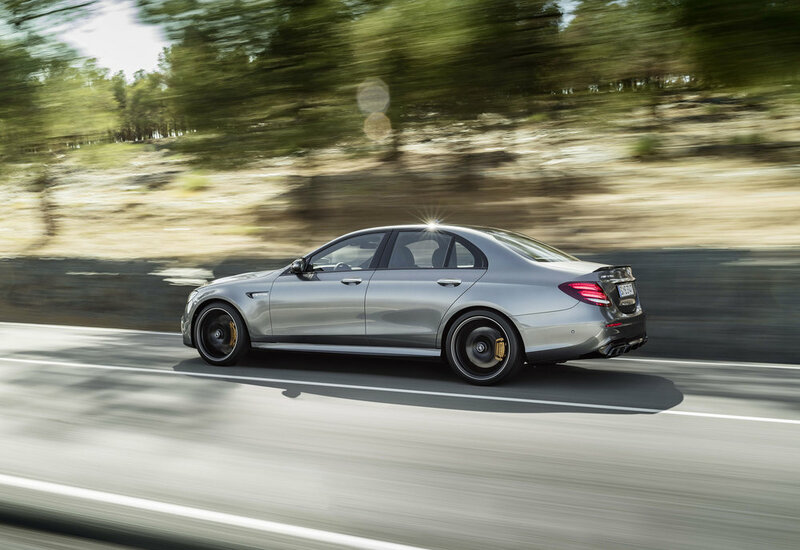 “The new E 63 models represent the biggest step forward we’ve ever taken from one generation to the next. Vehicle dynamics were especially important to us. 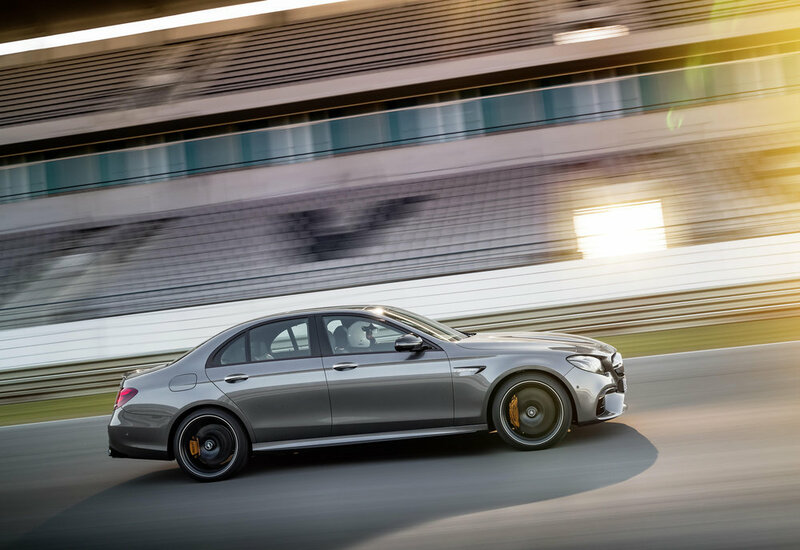 At the start of the development process, we opted for a fully variable all-wheel drive system which, when combined with the advanced performance of the 4.0-litre twin-turbo V8 engine, reaffirms our brand’s “Driving Performance” claim,” said Tobias Moers, Chairman of the Board of Management of Mercedes-AMG GmbH. 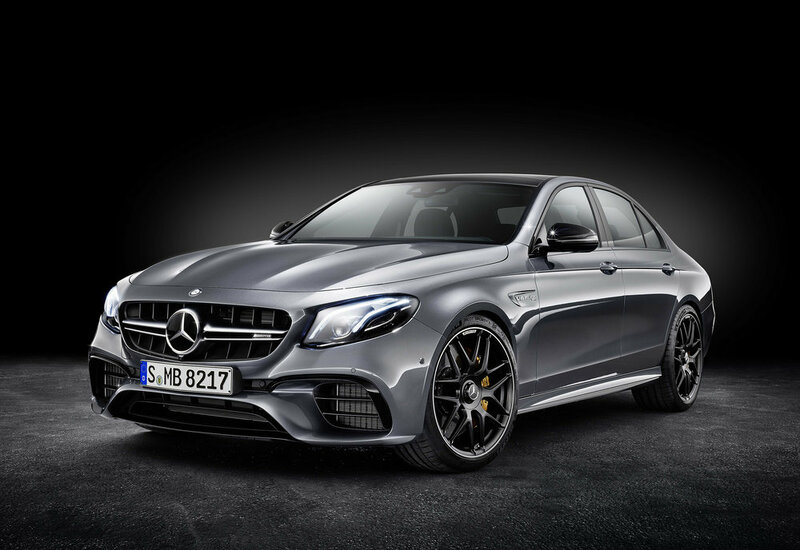 The new Mercedes-AMG E63 will make its world debut as Edition 1 on 16 November, at the Los Angeles Auto Show. It will go on sale in the UK in mid-January 2017, with the first cars arriving from May.